Many types of foot pain are caused by unstable of faulty mechanics of the foot and ankle. The ideal way to make the foot and ankle work more efficiently, and to keep pain away long term, is the use of a custom foot orthotic. 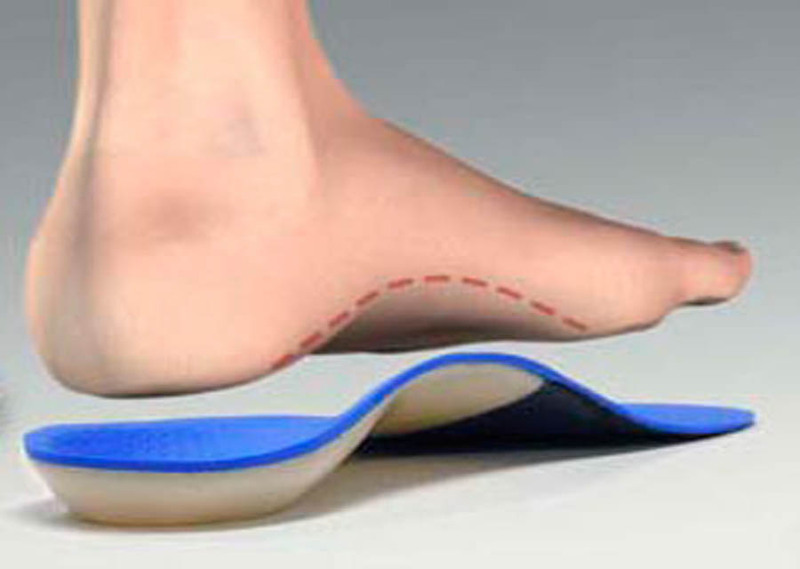 Orthotics are custom designed insoles for your shoes. The orthotics reposition your foot to allow them to work as efficiently as possible and provide for a stable “base of support” for the rest of your body. They are made from a mold of the foot taken in a “neutral position” that is modified based on a comprehensive biomechanical examination of the lower extremity. You should consider orthotics as a solution if you suffer from bunions, hammertoes, heel or arch pain, Achilles tendonitis, shin splints, tired feet, or any pain in your feet, legs, knees, hips, or back during walking or exercise. To find out more about orthotics and if they are the right treatment for you contact Claremore Podiatry.